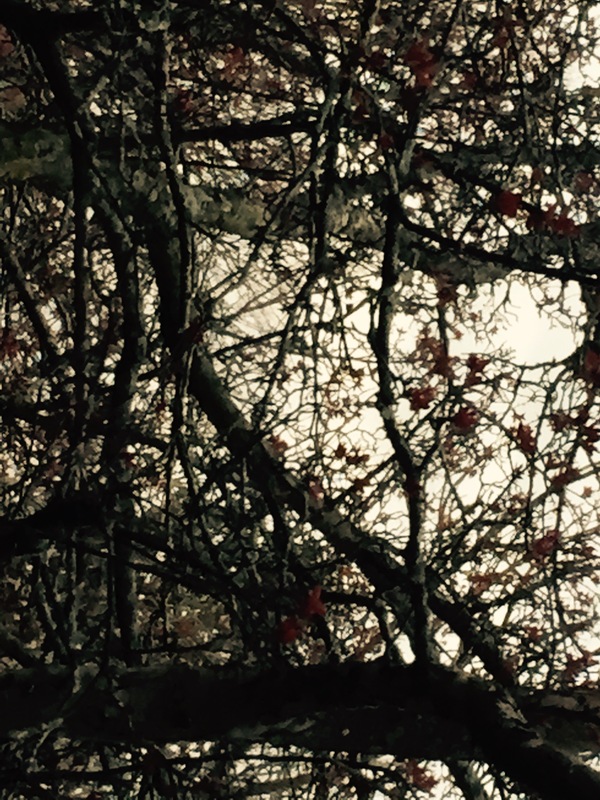 NEW RELEASE ON ICKER RECORDS. 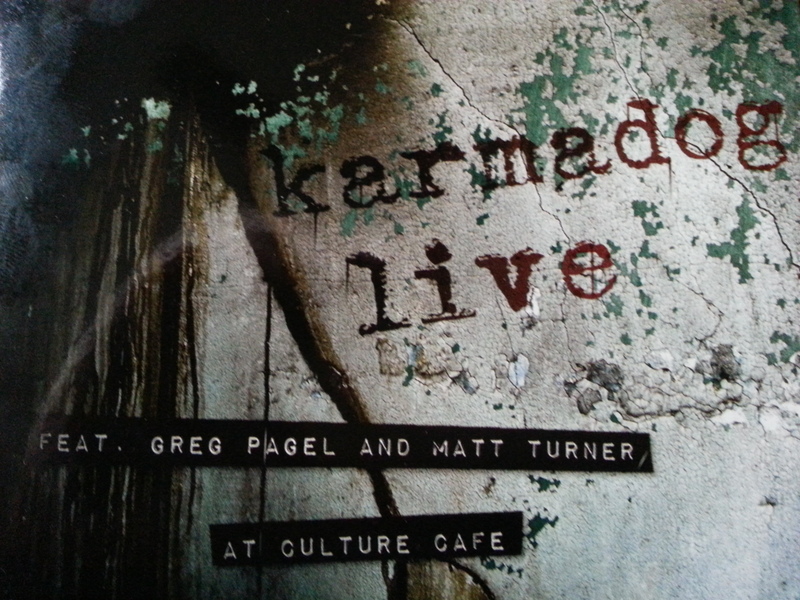 “Karmadog Live At Culture Cafe”(IR003) featuring improvisers Greg Pagel (synthesizers) and Matt Turner (electric cello). Links to CD Baby and iTunes will be available soon. Or, feel free to contact us directly at turnmatt@aol.com .